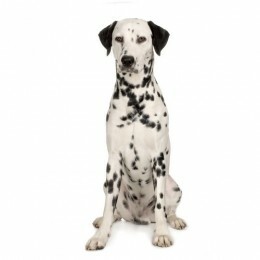 COLOR(S): Black or dark brown spots on white background. Spots should be well defined and round while preferably separated. Arkansas, also known as the Natural State, is a wonderful state to visit. Puppies for sale in Arkansas come from all types of dog breeders and puppy owners.You've come to the right place if you're on the hunt for dogs for sale in AR. Popular cities include Little Rock, Jonesboro, Fayetteville and Monticello.